Rampur Education Society is counted as one of the top 5 learning institute in the Central Division, with a total of approx. 1600 students. This school is just a few kilometres from Pacific Harbour and provides a great education from primary to senior levels. Every year Rampur host a carnival to further develop the School for the betterment of students. 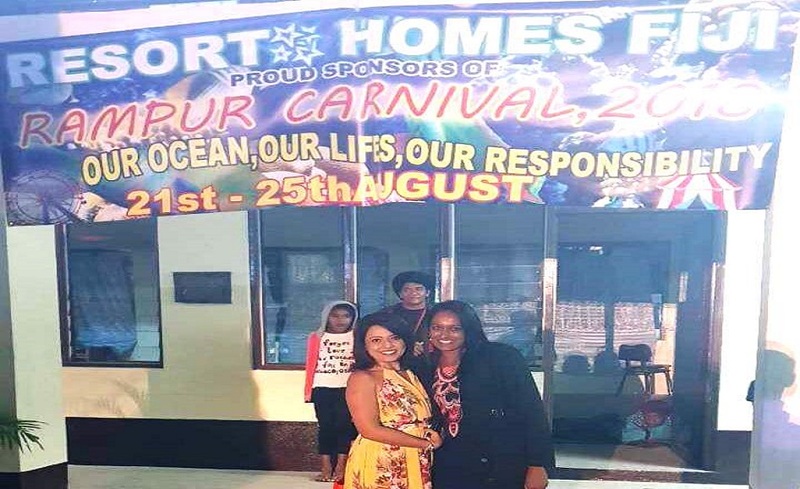 2018 Rampur Carnival was proudly sponsored by Resort Homes Fiji. Purpose of this carnival was to raise funds to build a Hall for the College. More than 10,000 people came forward to support the carnival which was a 4 day event with over 20 stalls, rides, food stalls, shows, dances, prize giveaways attracted huge traffic. Was one of the biggest and most successful carnivals Rampur Ever hosted. Resort Homes will also be assisting Rampur Primary School in getting a new kindergarten built.